Ozzy had been in the hospital over the last 11 days as a result of his bronchitis worsening and forcing him to cancel his upcoming tours. 70-year-old rock star Ozzy Osbourne had to be treated in the intensive care unit given fears that he may have developed pneumonia as his bronchitis worsened. Ozzy had to be rushed to the hospital in the critical care facility after his bronchitis became very bad. He was accompanied by his wife Sharon as well as their two children Jack and Kelly along with a few other relatives who have been doing their level best to keep the musician's spirits up. As reported by the Sun, a source shared, "Poor old Ozzy hasn't had the best of times. He's been really struggling with flu which turned into bronchitis. Doctors feared he could contract pneumonia which, in a person over 70, can be fatal. This sparked a lot of panic among those closest to him, but doctors reassured everyone he was in the best possible hands." "Ozzy's a fighter, and is getting better day by day. The worst is over, he's smiling again, and he can't wait to get up on stage," the source continued. Ozzy has been in the hospital for the last 11 days or so and could be released sometime later this week depending on his condition. 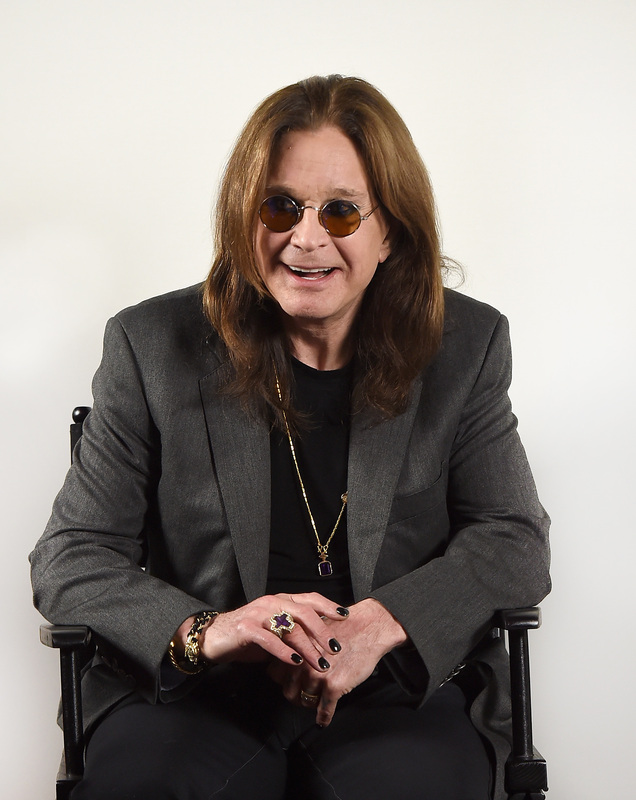 As a result of his illness, Ozzy was forced to postpone his UK as well as his European tour. He released a statement and said, "It just seems that since October everything I touch has turned to s***." A spokesperson confirmed that he will also have to cancel the Australian leg of the tour. In October, Ozzy revealed that he had fallen ill while on his US tour and had to cancel his show at the Shoreline Amphitheatre in Mountain View, California as he was admitted to hospital for two days. Ozzy needed to have surgery after he got a serious infection in his thumb which caused it to swell up to the size of a lightbulb after he got a manicure. 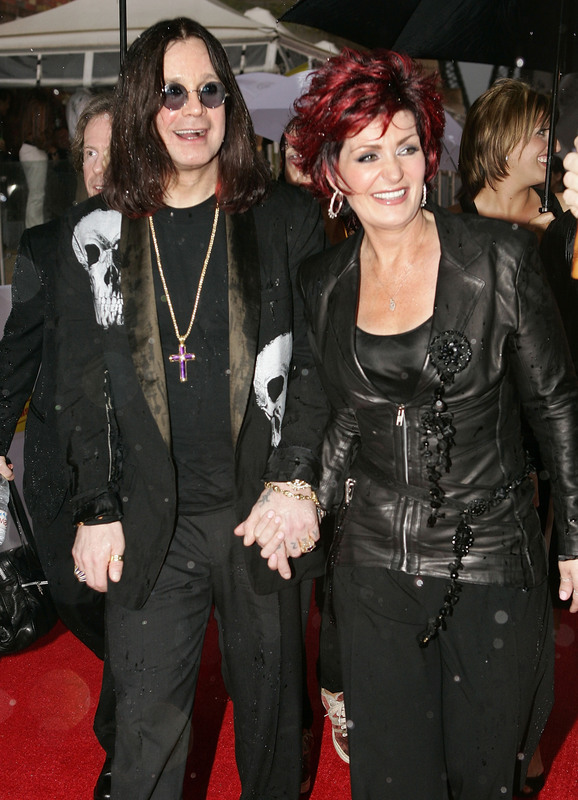 Meanwhile, due to the outpouring of support from fans and followers, the former 'X Factor' judge Sharon Osbourne, Ozzy's wife, thanked her fans for their “concern and love".